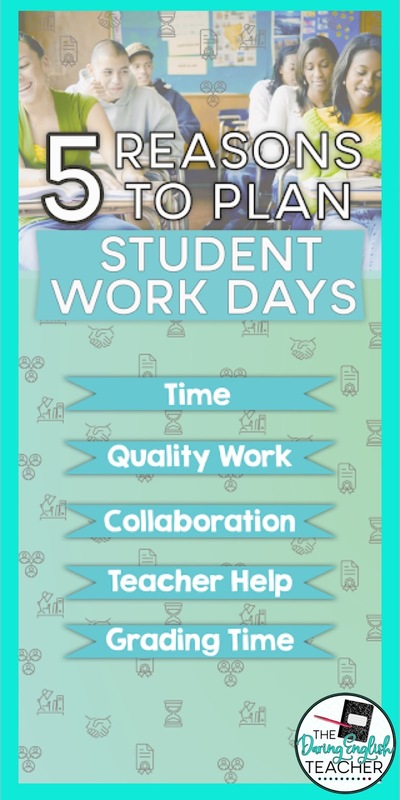 With so much content to teach our students, it is all too easy to overplan, overwhelm, and over assign work and projects. Toward the end of every grading term, semester, and school year, it always seems as if we did not get to everything we had hoped. In all honesty, there is just too much to teach our students in the time in which we have during the year, and we can’t get to everything. While making a valiant effort to get to everything and assign all of the essays and projects and reviews and grammar work and vocabulary and novels, we may be harming our students by not focusing enough on one topic or by not providing them with enough time to reach and demonstrate understanding. Sometimes, one of the most beneficial things to do as a teacher is to take a step back and give our students time. As adults, it always feels as if we never have enough time in our days. The kids need to be fed, the house needs to be cleaned, the lessons need to be planned, and somewhere in all that midst of everyday life, we must also find time for ourselves. Our students are no different. Our students need time as well, and that is why I make a conscious effort to plan work days into my school year. Providing work days for students has quite a few advantages. For starters, planning work days into your units give students one of the most valuable things: time. Sometimes students have a lot on their plates -sometimes more than we realize, and sometimes more than is possible to juggle successfully. From extracurricular activities, helping at home, managing a part-time job (sometimes to help with family finances), and dealing with family issues, for a teenager it can sometimes be too much. Dedicating just one class period to working on a project can mean the difference between completing an assignment and not turning one in. Secondly, when students have extra time to work on larger assignments, and especially when that time is in the classroom, they produce higher quality work because it isn’t so rushed. Rather than having to fit in a project after band practice or before bedtime, students have a dedicated hour to work on the project. Furthermore, when students are around their peers working, they begin to collaborate and work together. Even for individual projects, this component is essential because students use one another to answer questions, act as a sounding board, and improve their work. Another added benefit of scheduling a work day is that you can monitor their progress, help them out, and answer any questions they may encounter as they work. I am always amazed when I walk around and find that one student, and there is still one, who hasn’t started the work yet (usually a couple days after assigning a project). 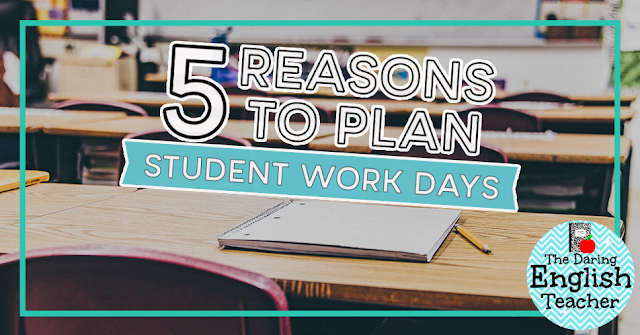 While work days are especially beneficial for students, they are equally valuable for teachers. It is so easy to get caught up in our lessons and assessments and then fall behind in our grading. I use classroom work days to get caught up on grading. 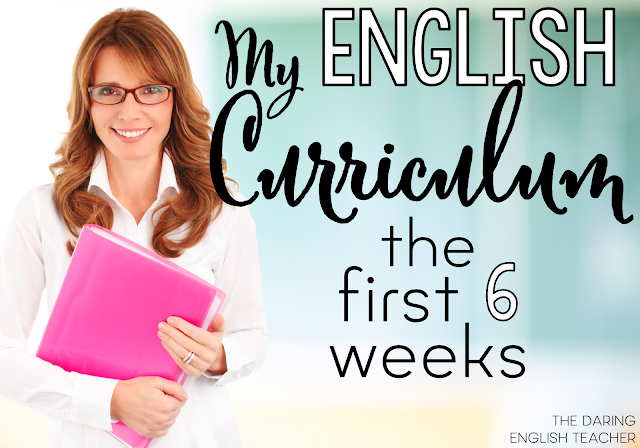 However, I also make it a point to circle throughout the room and make sure that I am meeting the needs of my students. One of the best practices I’ve found is by grading a few assignments at a time. After I grade about three projects or essays, I get up from my desk, walk around the classroom, and check on my students. I also inform my students before we begin working that their questions are my top priority and that if I’m grading, they should come over to me or raise their hands so that I can help them. After all, the primary purpose of a workday is so that the students can work -grading papers is a bonus.